Chinese e-commerce company JD.com, has opened a plant factory adopting hydroponic technology provided by Mitsubishi Chemical to supply fresh food for its online and offline customers. Through the strategic collaboration with Mitsubishi Chemical, JD.com plans to increase its capability of food production in order to control and monitor the quality of its food products. The company aims to set up to 10 plant factories in China. The newly built facility locates in the Tongzhou District of Beijing and is expected to produce 300 tons of vegetable annually with its 11,040 square meter production area. 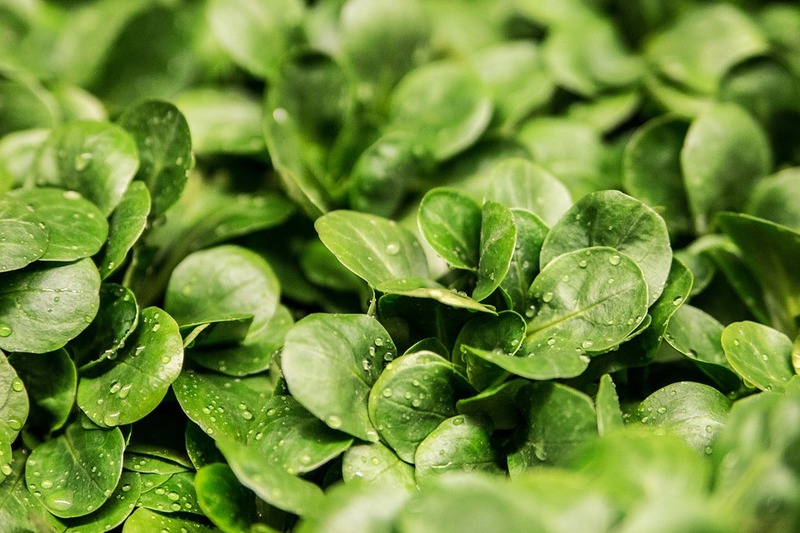 Through hydroponic culturing system with solar light and a closed seeding production environment using LED lighting, the plant factory produces around five to six types of vegetables including lettuce, cabbage and spinach. JD.com noted that more varieties will be added to the production in the future. These crops will be available at JD.com’s online shops as well as its offline supermarket. In the plant, crops are grown in controlled environment with the temperature, humidity and lighting automatically monitored, allowing standardized production while ensuring the quality of the food. Moreover, the hydroponic approach rules out the concern of pesticide residue and fertilizer overuse to meet the requirement of food safety by consumers.